DETAILS: SIP Supply was given the task of working with a Client to design a container that would be used as a Controlled Growing Environment or CGE. SIP Supply had been working with this prominent company for ten months providing prototype services combined with custom product design to deliver proprietary systems that allow for vertical farming in a closed growing environment. 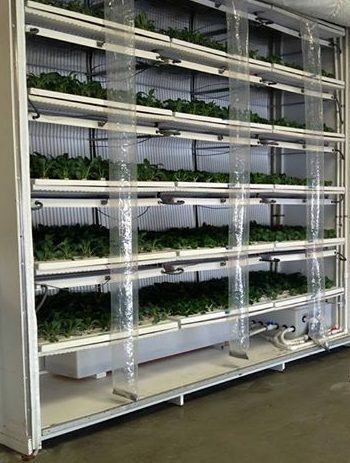 SIP Supply delivers long-term prototype services with product design for a major agriculture company to develop custom built systems for controlled vertical farming….